Americarpet: How Thick Should My Carpet Be? How Thick Should My Carpet Be? The simple answer to this is no but if I just said that, it would not be much of a good read, so I will explain what the better quality is and what the differences are in all of the carpets. The biggest difference in qualities is the part you don't see, the backing. 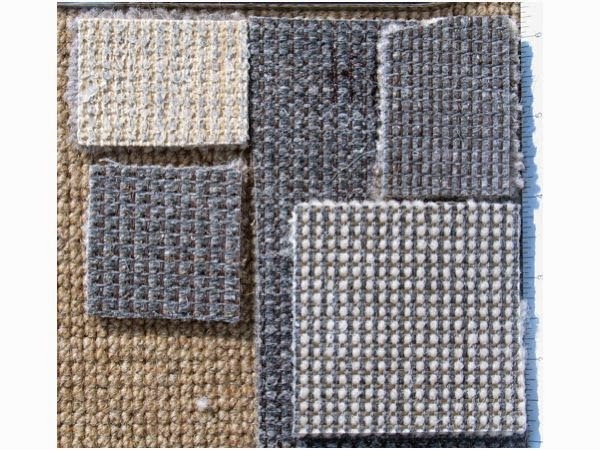 Hessian back carpets are much stronger than felt back carpets this makes them the ideal choice for any areas that get heavy use. In it’s most basic form is how much carpet can you get in a selected area of space, this means closer together tufts and how many pieces of yarn are twisted together to make these tufts. This mostly affects the twist pile carpets so I will give examples for a twist pile carpet. Our tuftex range has a medium density, it has two different yarns twisted together and the tufts are fairly close together. Comparing to our satisfaction range, this carpet has a high density by placing all the tufts closer together. This carpet still has two different yarns twisted together but these are twisted more tightly to allow more tufts to get closer. Loop pile carpets are incredibly strong compared to twist pile carpets because of their construction, when a twist pile is made it starts as an exaggerated loop pile and then the tops get cut off to make the tufts individual. Loop pile carpets do not go through this cutting process so they have the same pattern as sewing a string in fabric, having that endless string along the length of the carpet is much stronger and harder wearing than individual tufts. However, having the individual tufts gives a much softer and more comfortable feel to your feet, as they have less restrictions on moving around to make space for your feet, loop pile carpets do not have this benefit. As I mentioned earlier when a carpet is made, strands of yarn are twisted together to make the tufts. 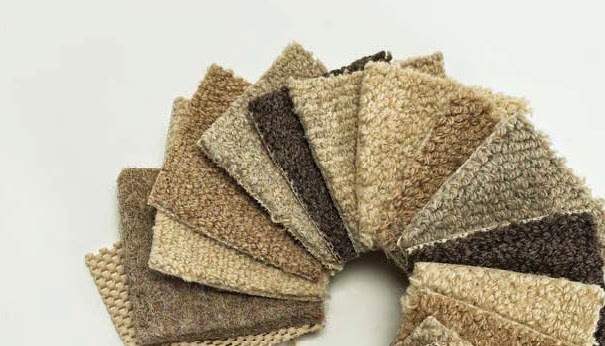 To make a strong carpet the yarns can be twisted to different levels but a balance has to be taken into consideration, the more you twist a carpet the more durable it will be, but less comfortable underfoot. Here I have explained a few of the most important features to look for in a new carpet. If you are ever unsure please ask us in store, we are only human.